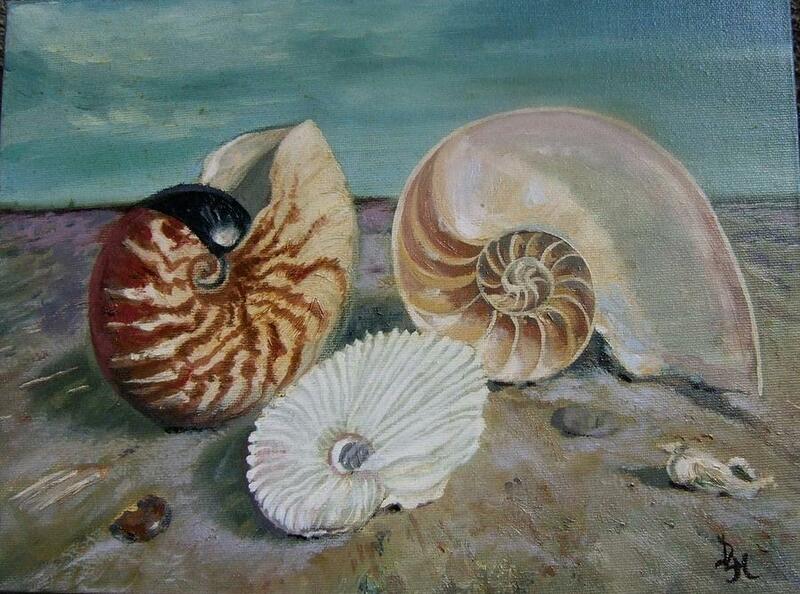 Nautilus And Friends is a painting by Darlene LeVasseur which was uploaded on October 7th, 2010. This is one of my original works. The sides are painted as well so it does not need a frame. There are no comments for Nautilus And Friends. Click here to post the first comment.